Matthew Maynard will continue in the position of interim head coach until the end of the 2019 county season. Maynard was appointed to the role in November last year and has led the club’s training programme over the winter. 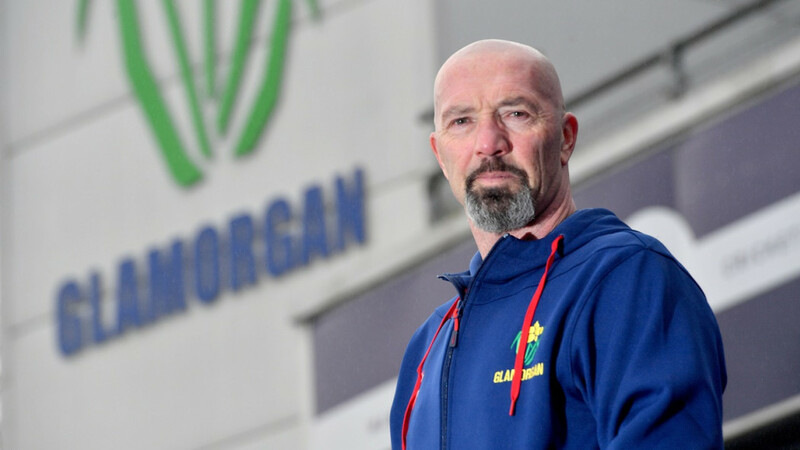 The former Glamorgan captain and director of cricket has a wealth of experience in the head coach role with previous stints in the Caribbean Premier League and in South Africa with the Nashua Titans who he won the domestic four-day competition and domestic T20 competition with. The 52-year-old re-joined the club last year as a consultant batting coach after three seasons with Somerset as their director of cricket. Interim head coach, Matthew Maynard, said: “I’m delighted to lead the squad into what we aspire will be a successful season. “We know as a group we need to improve on our performances from last year. The way the lads have gone about their work so far this winter has been very pleasing. Director of cricket, Mark Wallace, added: “It’s great news for the club that Matt has agreed to carry on as interim head coach until the end of the season. The recruitment process for a permanent head coach will commence at the end of the season.